Drain existing system, hose flush with water to remove rust and limescale. Existing deposits may be loosened, so a second flush is recommended. Check and replace if required pressure cap on radiator or header tank. Check and replace thermostat if required. Check and replace required rubber hoses and clips. Fill cooling system with undiluted Forlife. Run engine, check for leaks, bleed system to remove air locks. Keep unused Forlife in a safely secure location such as on a shelf. 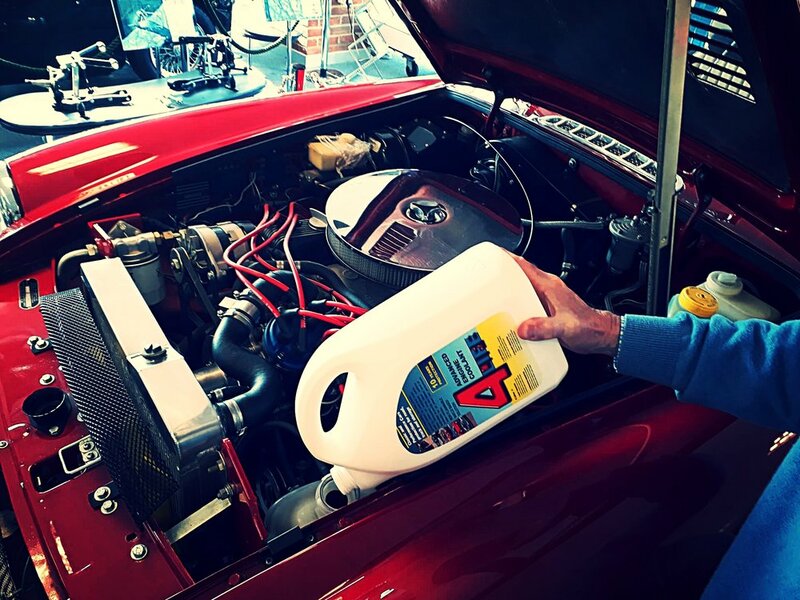 Forlife is recommended for classic car conventional pressurised cooling systems only. 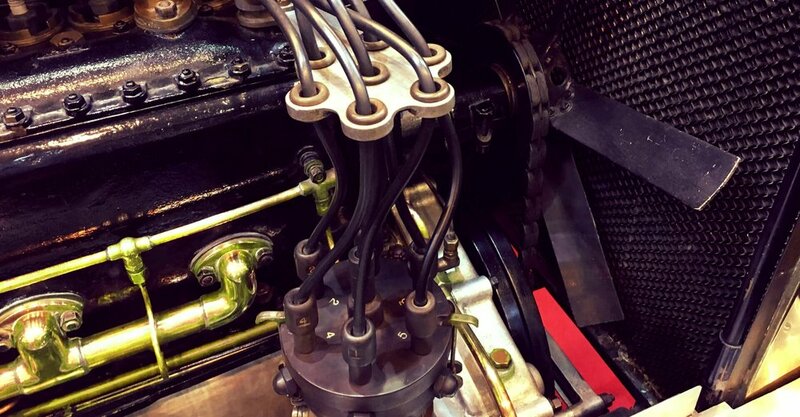 Not recommended for unpressurised cooling systems or for systems on early vehicles fitted with grease filled (Gland type) water pumps.